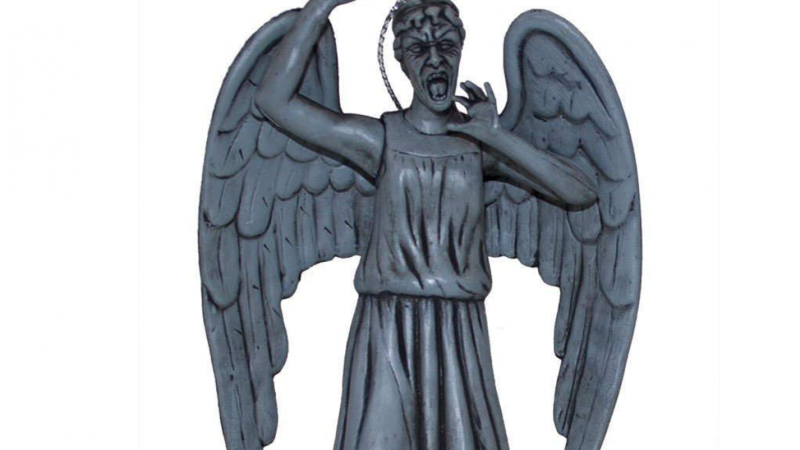 The Dr Who Weeping Angel Christmas ornament is the perfect tree decoration for fans. Any fan will recognize this figure as being a very memorable one from the Dr Who series. Hang it on your Christmas tree if you are a fan or give it to someone who is a fan. If you want to have an entire Dr Who theme for the holidays you can because there are quite a few different Dr Who decorations available. You could cover your whole tree in weeping angels or you can use a mix of Dr Who themed ornaments. There are Dr Who ornaments available such as the Tardis, Daleks and other series characters. This is a fantastic idea if you have a child that is a Dr Who fan. They are sure to be amazed. This theme will work particularly well if there are lots of gifts under the tree that feature a Dr Who theme. Because this is a licensed product it also makes a very cool holiday gift idea. 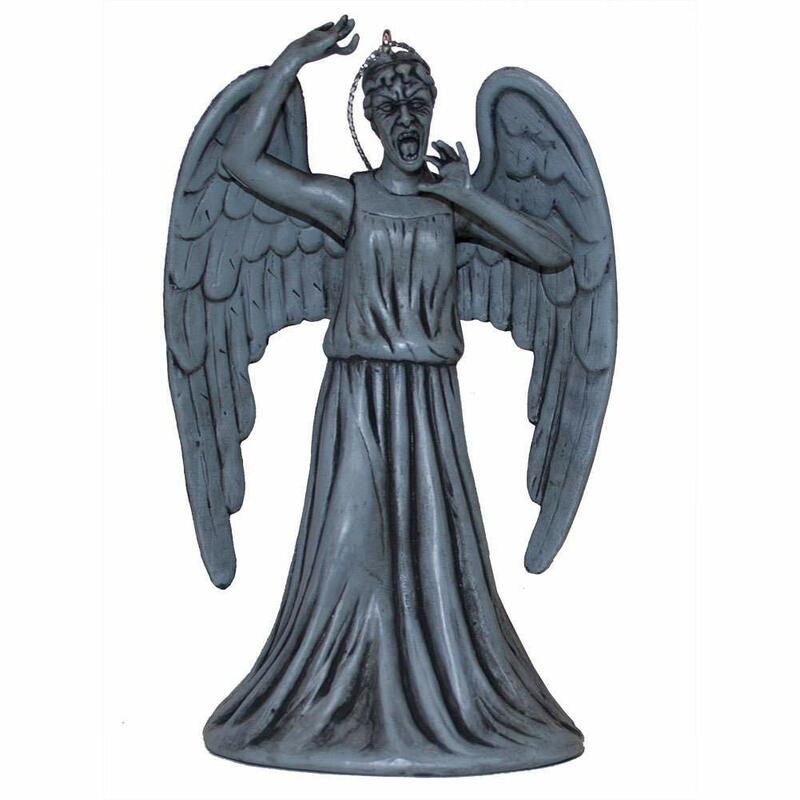 The Weeping Angel ornament is approximately three and a half inches tall and comes with a hanger so you can hang it onto your tree easily. It is made from resin and it is an officially licensed product that any fan is sure to enjoy. If you like this cool ornament then you may also like to check out the following.